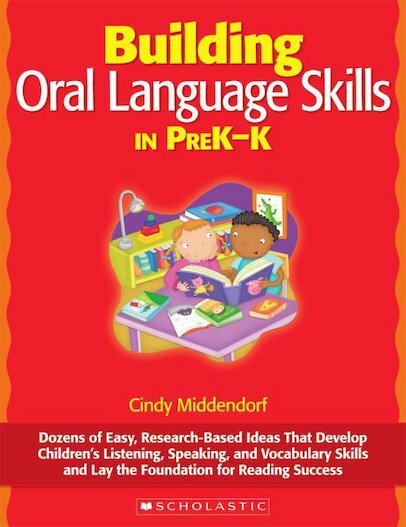 Drawing on her 22 years of experience as a kindergarten teacher, Cindy Middendorf has compiled this amazing resource packed with research-based activities, lessons, and strategies to increase students’ oral language skills. She shares rhymes, chants, action stories, and songs that kids adore—and that hone phonemic awareness and build vocabulary. She demonstrates how to boost oral language use in centres, how to foster social skills through language, and how to encourage language development at home. Her differentiated approach and classroom-tested ideas will help every student in your classroom get ready to read.